. 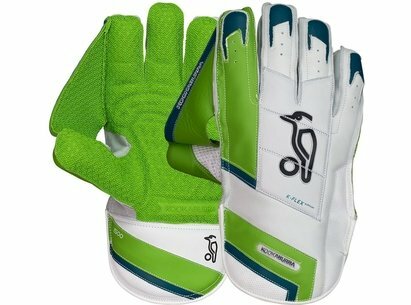 Perforated sheep skin leather on the back of the hand for breathability and comfort.
. 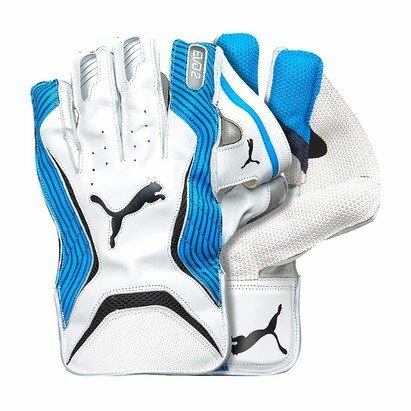 Premium unrivalled construction and quality.
. Multi colour octopus rubber palm facing.
. Conforms to ICC regulations.
. High density foam cuff construction with foam backing for enhanced fit.
. Sewn in fingertip protection. 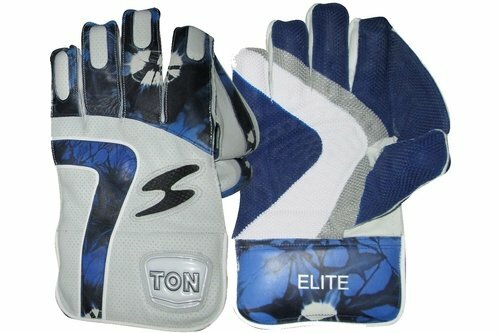 TON is the brand of the world renowned Sareen Sports Industries. Sareen first started exporting cricket bats to the UK in 1979 and have been the 'The Bat of Choice' for many international cricketers ever since. The easily recognisable TON logo can be seen on the edges of many of the world's best international cricketers. The name has become synonymous with superior quality bats and soft leather goods.